Permaculture is a creative design process that is based on ethics and design principles. It guides us to mimic the patterns and relationships we can find in nature and can be applied to all aspects of human habitation, from agriculture to ecological building, from appropriate technology to education and even economics. The Permaculture Design Certificate (PDC) course is a seventy-two hour (minimum) training experience. 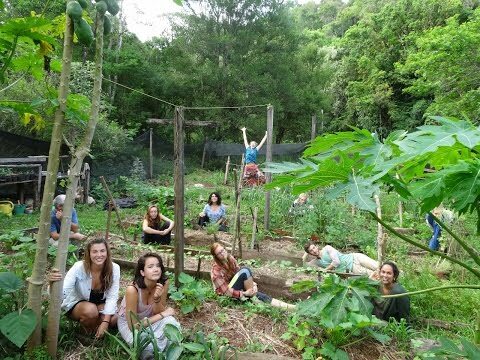 Students who complete the full curriculum earn the internationally-recognized Permaculture Design Certificate. It provides an introduction to permaculture design as set forth by the movement’s co-founder Bill Mollison. Credit for this course is now accepted by a growing number of universities around the world. 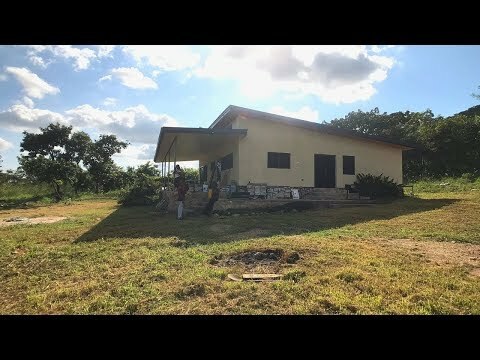 To date, thousands of permaculture designers worldwide have been certified through this course, and now comprise a global network of educators and ecological activists who influence major corporations, individuals creating new business alternatives, and groups of committed people working together to change the way we view and design into our landscapes. The course covers sustainable living systems for a wide variety of landscapes and climates. It includes the application of permaculture principles to food production, home design & construction, energy conservation and generation, and explores the social and economic structures that support a culture that cares for the planet and all its inhabitants. AMAZING FUTURE SUSTAINABLE LIVING ECO-FRIENDLY DESIGN ?? I could not agree more, "health is wealth" and sharing is caring. I recently picked up a stress illness called Torticollis and had to close my Micro Farm for a while, until I am back to 100% full health. I like working online and teaching others how to grow food, so fulfilling. This will fill up a lot of my time until the farm is back up and running. What will the world be like when organic food grows locally in abundance everywhere, all over the world? Locally grown organic food designed as eco-systems is the solution to most of the worlds challenges. This is one of the key elements for a foundation of a peaceful and sustainable world for the well being of all, all of nature, including all humans as well as the highest evolution of our societies. Imagine natural organic food growing everywhere designed as ecosystems, that requires less and less maintenance each season at the same time producing more and more food. 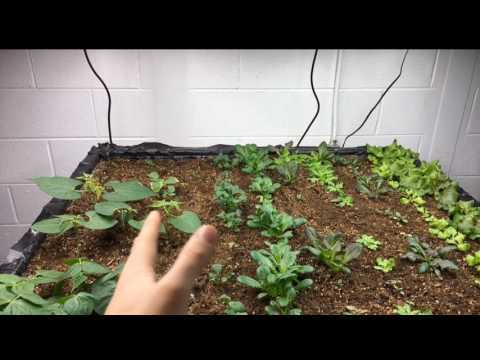 Food parks https://www.youtube.com/watch?v=jP6rYLblSxc , food forests, deserts re-greening with healthy moist preserving green lands, food grown vertically, alongside, around, and in between buildings, organic food grown on the rooftops and so forth and so on.